London Cocktail Week may have come to a close, but that doesn’t mean that the shakin’ and mixin’ needs to end. Here at LDN towers, we’re going to be using what we have learnt to prepare ourselves for the coming party season. 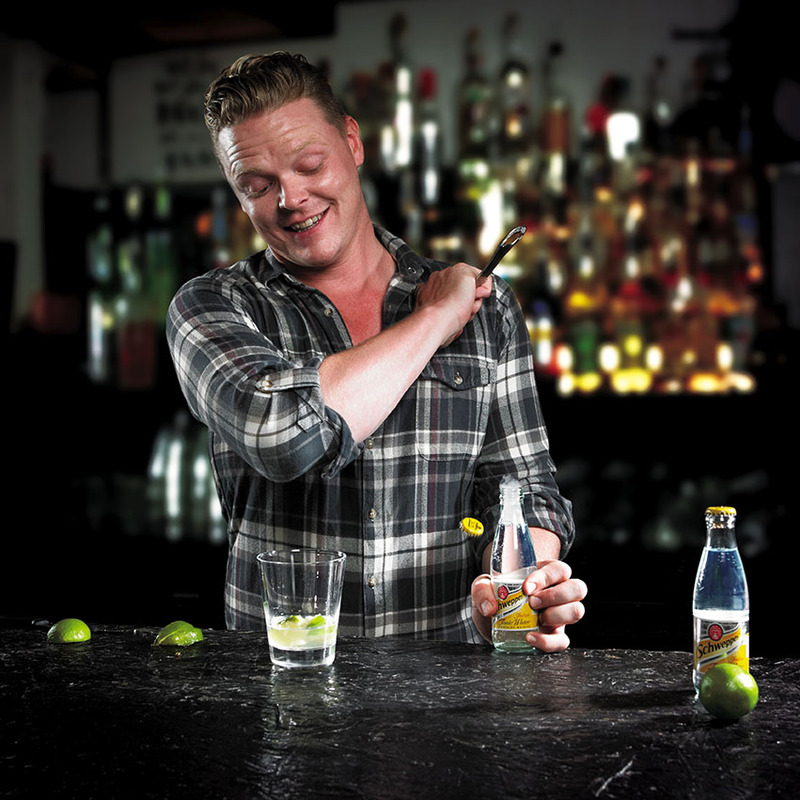 To sustain us in our quest, we will be drawing on the expertise of award-winning mixologist and founder of London Cocktail Club, JJ Goodman, who has created a series of concoctions in collaboration with Schweppes. From contemporary updates of forgotten classics to re-imagined favourites, all of these recipes are easy to recreate at home. Doing Sober October? JJ has also got you covered with his mocktails. We’ve selected two of our favourites cocktails and two of our favourite mocktails below, and you can watch JJ Goodman doing is his (and shaking his cocktail shaker) in an exclusive behind the scenes video below. 2. Top up with 100ml Schweppes Ginger Beer!